Wishing a Happy and a Blessed Thanksgiving to all! Dennis Prager: "Thanksgiving has always been my favorite national holiday. In fact, although I am a religious Jew (or rather, because I am a religious Jew), it rivals my favorite Jewish holidays for my affection. It does so because it is quintessentially American, it is deeply religious without being denominational and it is based entirely on one of the most important, and noble, traits a human being can have — gratitude." "I recall with pride that in my Orthodox parents’ home on Thanksgiving we ritually washed our hands before the Thanksgiving meal and sang the Birkat Hamazon — the grace after meals — afterward as if it were a yom tov meal. Indeed, Thanksgiving is literally a yom tov, a good day. The best there is." 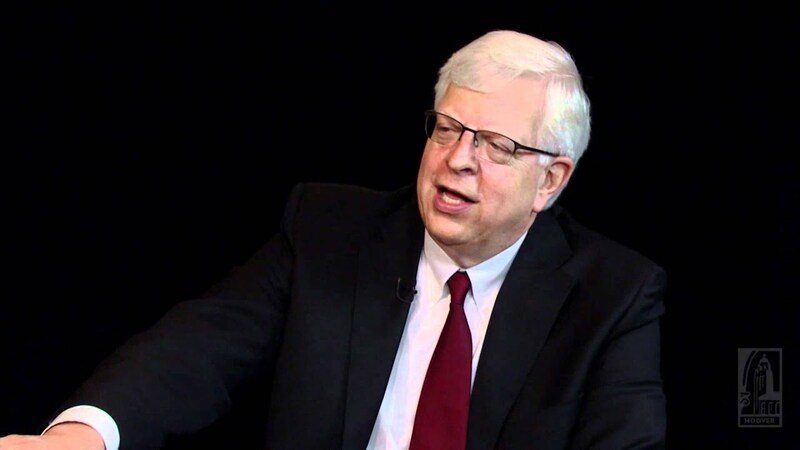 Please read the entire article of this wonderful sense of Thanksgiving by Dennis Prager here. 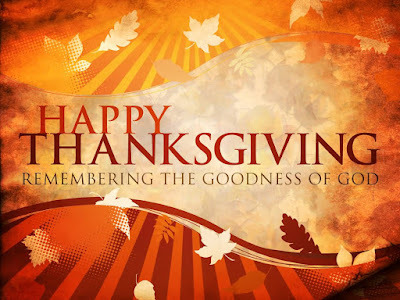 Happy Thanksgiving to you, Sheryln and your family. It's the perfect time to thank you for your informative and insightful blog. It keeps us engaged in so much that is happening today from a reliable source! Thank you so much Aunt Carla and the same to all the St. Louis family!! To you and your dear wife also!! !